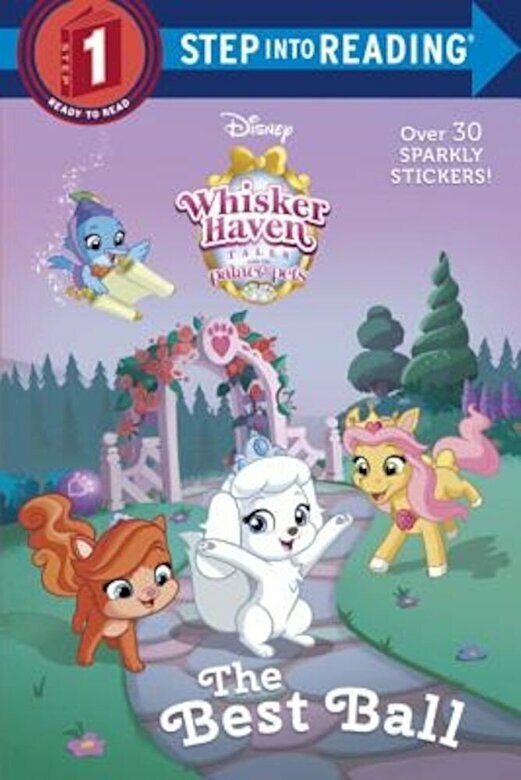 Prezentare Pumpkin the puppy, Sultan the tiger, Petite the pony, and the rest of the Disney Palace Pets come together to throw a ball in the latest Whisker Haven Tales adventure Children ages 4 to 6 will love this Step 1 Step into Reading leveled reader featuring over 30 shimmery stickers Step 1 Readers feature big type and easy words. Rhymes and rhythmic text paired with picture clues help children decode the story. For children who know the alphabet and are eager to begin reading on their own.